Hi everyone! Sorry I've been a bit absent this month... 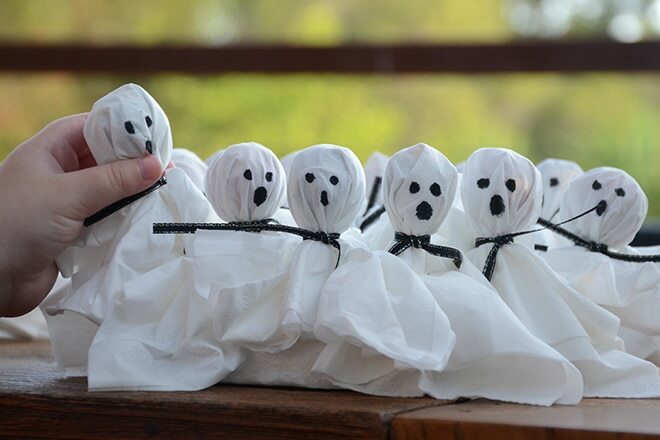 I've still been active on Insta but not so much on Facebook or here on the blog. I'm trying to get back some motivation and finish off all of the things on my blog to do list by the end of the month! In the mean time there are some articles and blog posts that I'd love to share with you all! 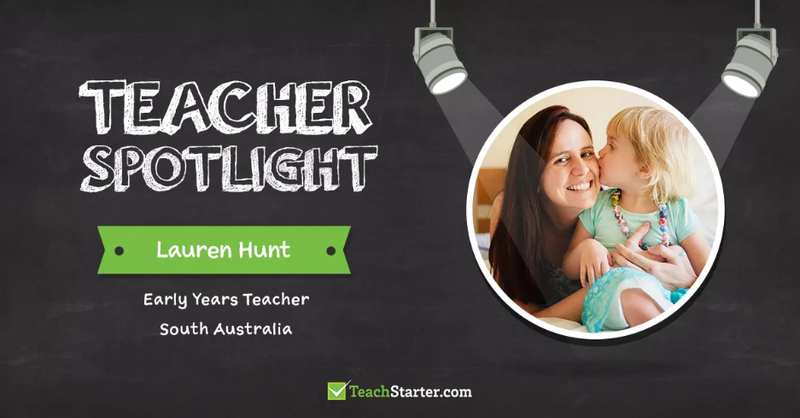 First of all I was over at Teach Starter this month for their regular Teacher Spotlight feature. 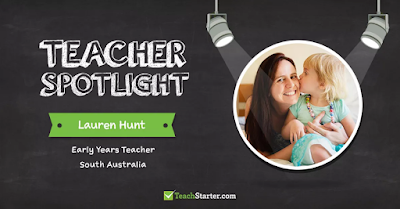 Cassie asked me all sorts of questions about returning to work after having the kids, what my schedule is like, my favourite Teach Starter resources... and then she cleverly crafted a fantastic and comprehensive piece all about me! I would love for you to check it out. I'm a regular contributor at Baby Hints & Tips and I've written some posts about Adelaide! How to spend 2 days here, our best playgrounds and best beaches! 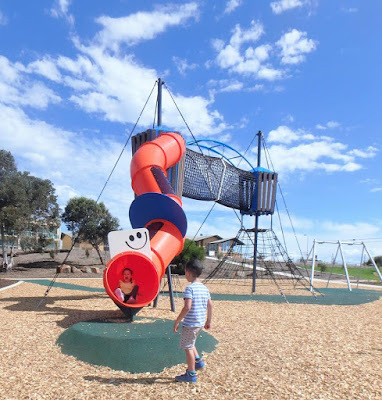 Speaking of playgrounds, Kids in Adelaide tell me there is a fantastic new one at Semaphore Park that I'm keen to try out! 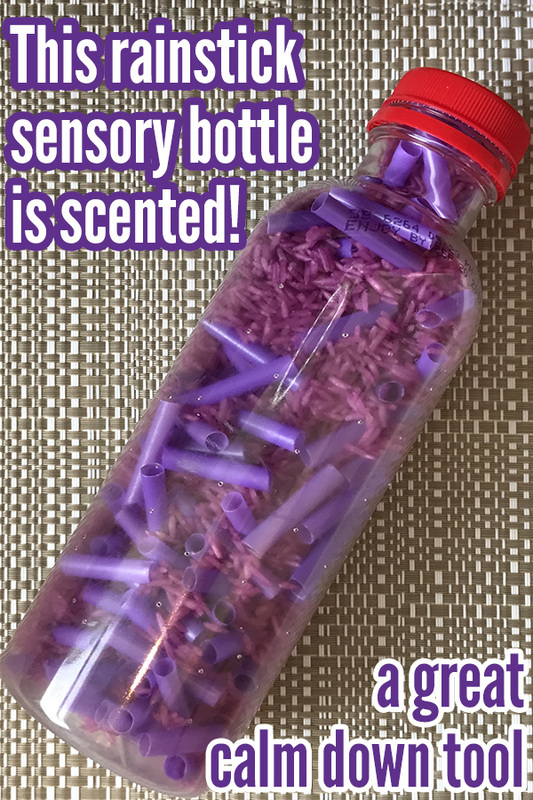 Now we've all heard of sensory/discovery bottles, but have you ever added a scent? 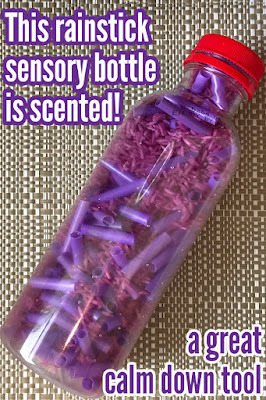 Christie from Childhood 101 did! Now every sense is ticked. Bec from That Mum Wife Travel Life wrote a really honest and open post about this Instagram/Internet world we live in (by 'we' I mean bloggers/influencers). She really hit the nail on the head with sponsored posts, being authentic, and remembering why it is that we are doing this. 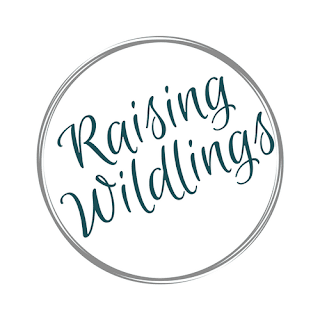 I've only just come across Jaimie from Raising Wildlings - and she explained how letting go of the notion of being "the perfect mother" in fact ended up making her a better one. And finally with Halloween coming up, Sara from Kid Magazine has some super easy crafts and gifts your kids (and trick or treaters) will love. 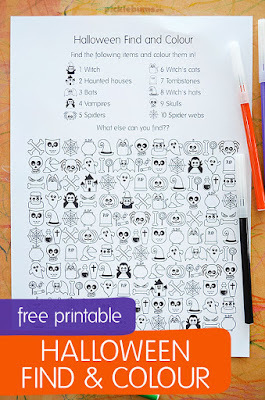 Also Kate from Picklebums created these cool look and find Halloween printable sheets. Have a wonderful week everyone - I'll be back again soon!